One of the most common features of an Oregon City residential bathroom is the traditional tub/shower combo. While this is ideal when you have young children to bathe, the older the kids get, the less sense it makes to keep your tub. Adults rarely fit comfortably in a tub/shower combo, these systems can be harder to clean, and if you aren’t using your tub, it’s just taking up space in your bathroom. One of the most popular bathroom remodeling trends at the moment is to remove the tub in favor of a stand-alone shower. At Miller Home Renovations, we aim to provide the homeowners we serve with the bathroom of their dreams. A tub to shower conversion is an ideal way to update your bathroom without costing a fortune or requiring a messy, lengthy remodel. Considering removing your tub? In addition to being convenient and cost-effective, a bathtub conversion also offers benefits such as the following. As one of the largest features of your bathroom, your tub can feel like a waste of space if it isn’t being used regularly. 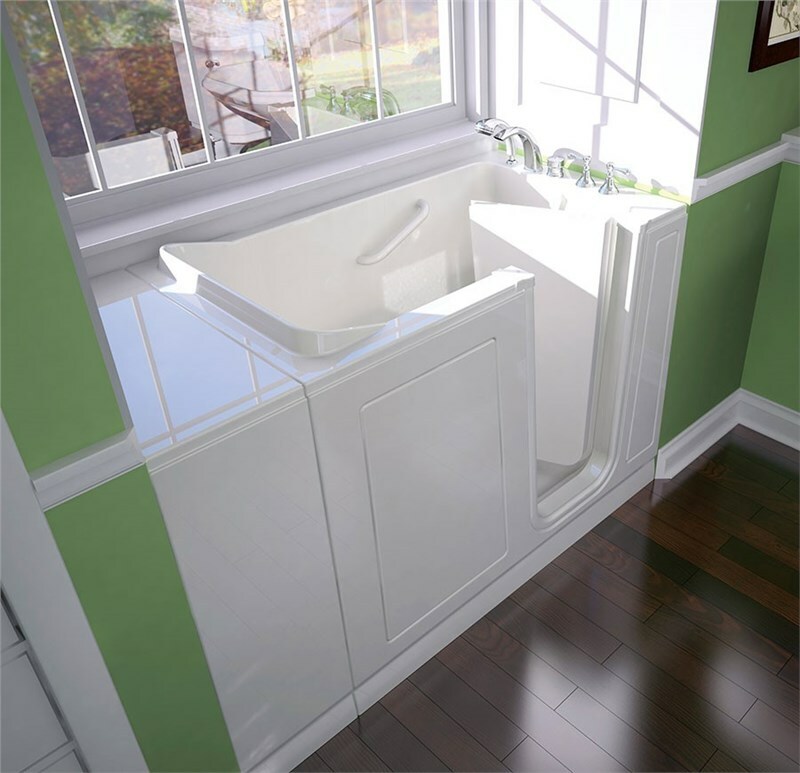 When you remove your tub and its high, sloped walls, you create a much more open space. The additional space is yours to do with as you please, but nothing beats creating a large, luxurious shower. 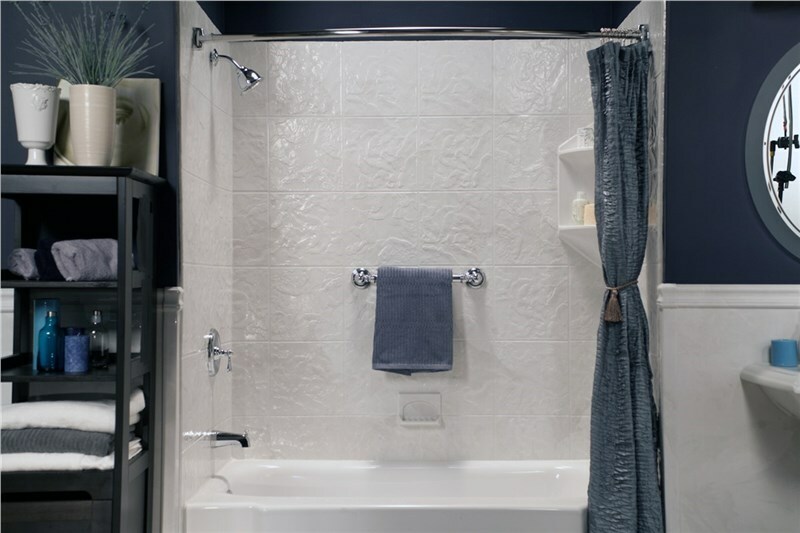 It’s never too early to think about your future, and a tub to shower conversion can be a great way to provide additional peace of mind as you age. When you eliminate high tub walls, you significantly decrease the risk of slip and fall injuries, making a walk-in shower a safer option for independent bathing. Whether you’re looking to remove your tub because you want to increase safety, or you just want to makeover your bathroom, a walk-in shower allows you to shower more comfortably. With the added space you’ll have, you can include built-in seating and you won’t ever have to worry about lowering your aching joints into a tub again. 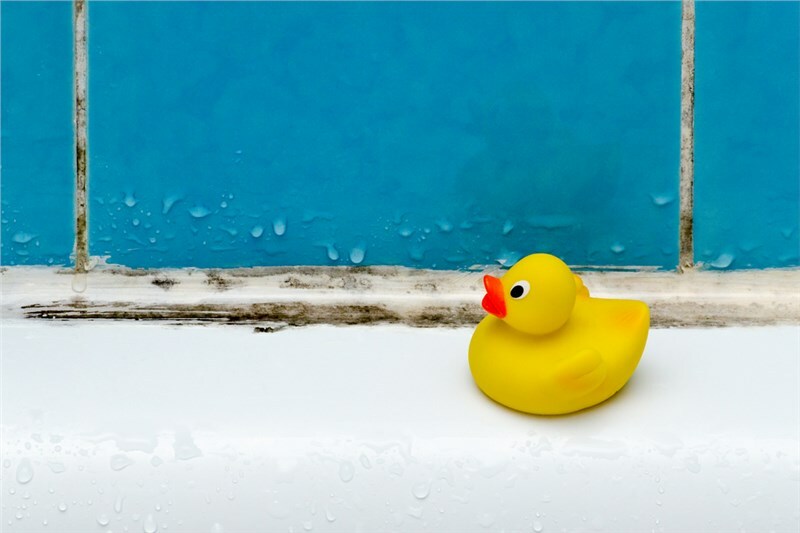 Ready to learn more about the benefits of going tub-less? 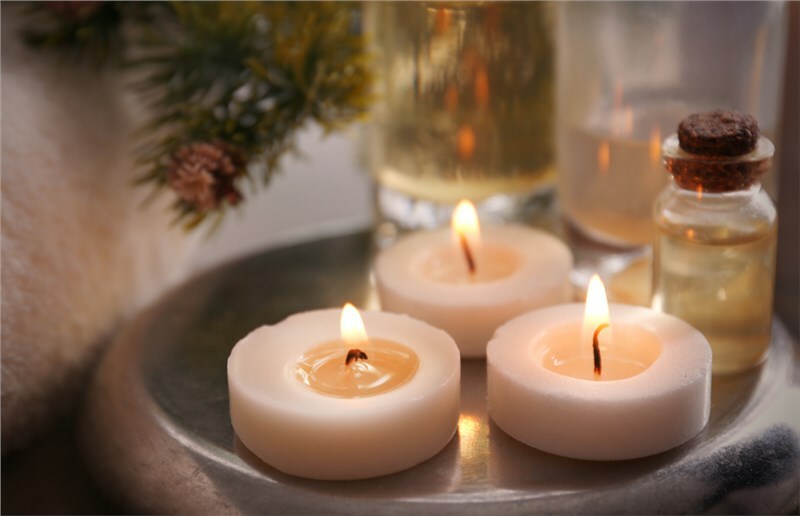 Get in touch with leading Oregon City bathroom remodeling experts, Miller Home Renovations, right away to get started. You can give us a call or complete our convenient online form to request additional information and your free, no-obligation bathtub conversion estimate.